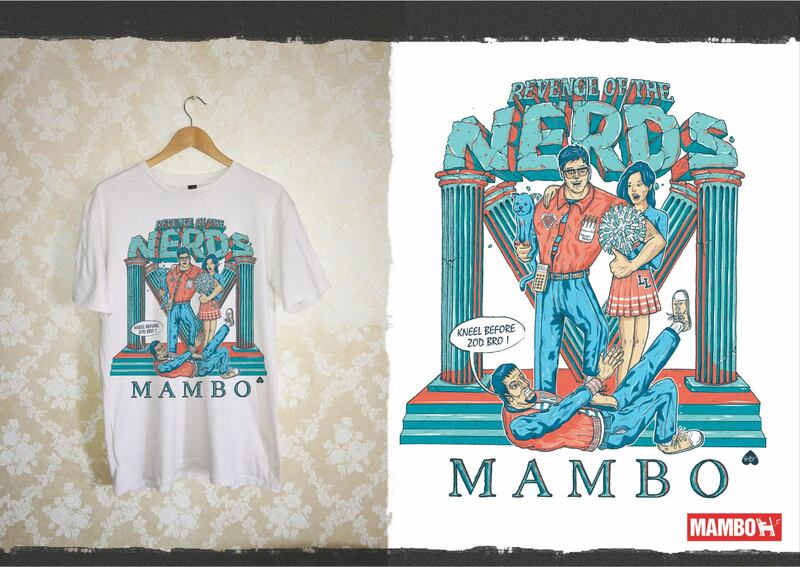 A few months back DC Comics teamed up with Mambo to release a range of art tees i ended up getting Clark Kent as my character amongst others and i did a Superman / Revenge of the Nerds mash up. It got a warm reception from the DC crew but not from the legal department. I was super happy with the design, at least it can have a life on the interwebs.